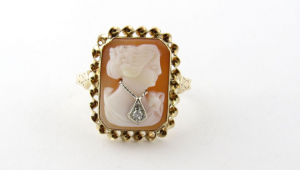 10k Gold Shell Cameo Ring available from Gold and Silver Brokers. 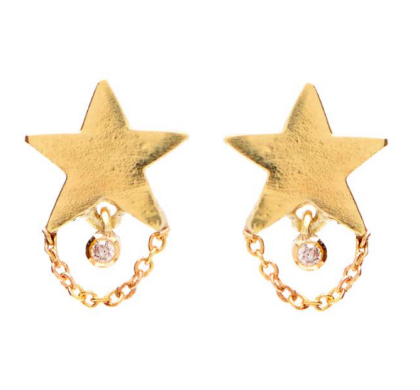 Cameo Hardstone 14k Teardrop earrings from Donegal Jewelers. 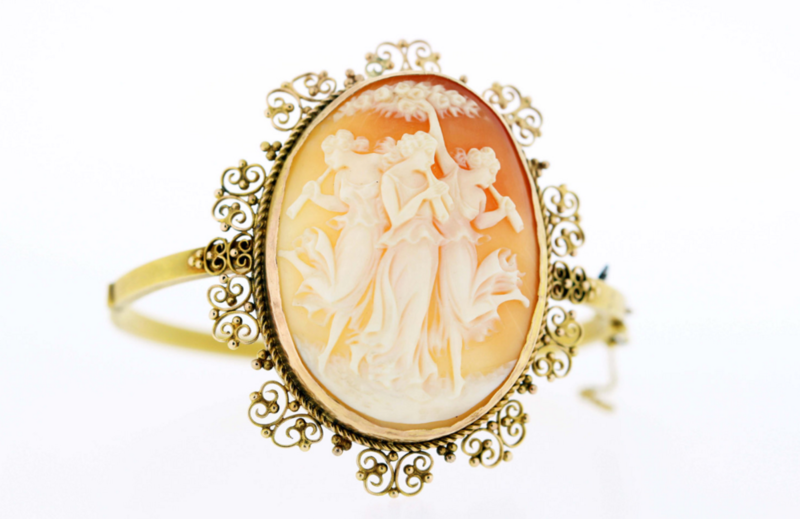 Three Graces Cameo 14K Bangle from Time Keepers In Clayton. Cameos were not always my thing. Growing up, I thought they were fuddy duddy and rather unattractive. 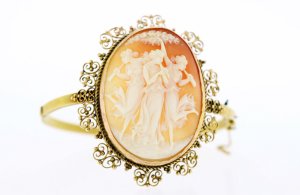 It wasn’t until a very good friend of mine got married and received an absolutely spectacular cameo bracelet, that cameos began to make their way into my heart. Ever since then I’ve fallen more and more in love with them. 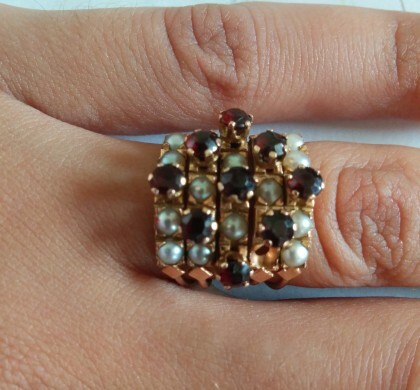 One of the things I love about vintage/antique/estate cameos is that they are all unique. Each profile is different and while they may have similarities each lady or gent has their own special flavor. 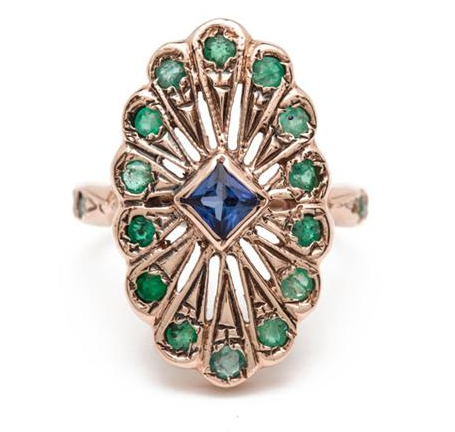 If I were in a position to just buy jewelry on a dime, cameos would definitely be one of those pieces I’d collect. Cameos also come in a range of prices from low to high. There is literally a cameo for every budget. 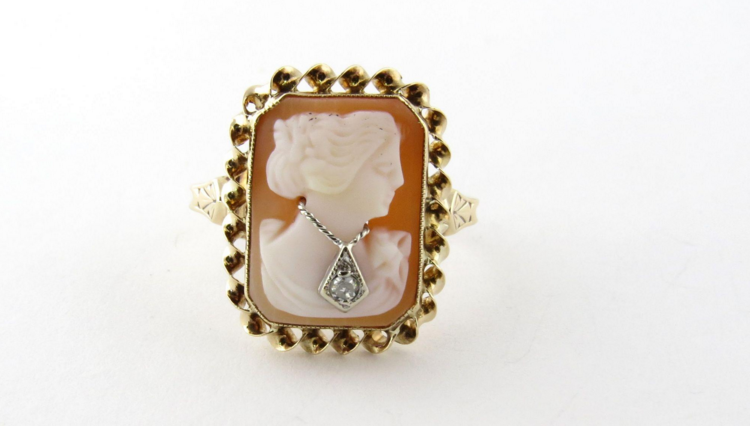 My favorite way to wear cameos are on pendants or rings, but you can wear them as bracelets, pin/brooch, or earrings. 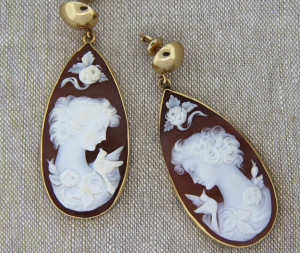 There are all types of cameo jewelry. 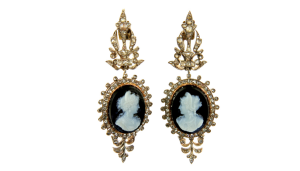 Cameos are an incredibly old style of jewelry with early cameos being made of hardstone like agate and sardonyx. 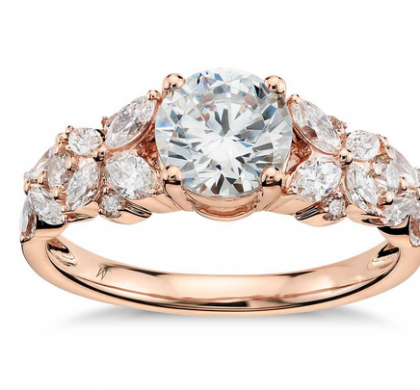 Came is literally the carving of a two colored stone so that only the image remains of the top color and the bottom is the contrasting color providing the relief. 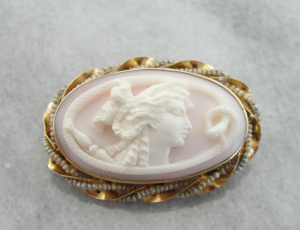 More modern cameo’s are usually made of shell or glass. To read more about cameos you can check out this link. Amazon also has a fantastic selection of books on the subject if you’re interested in learning more.